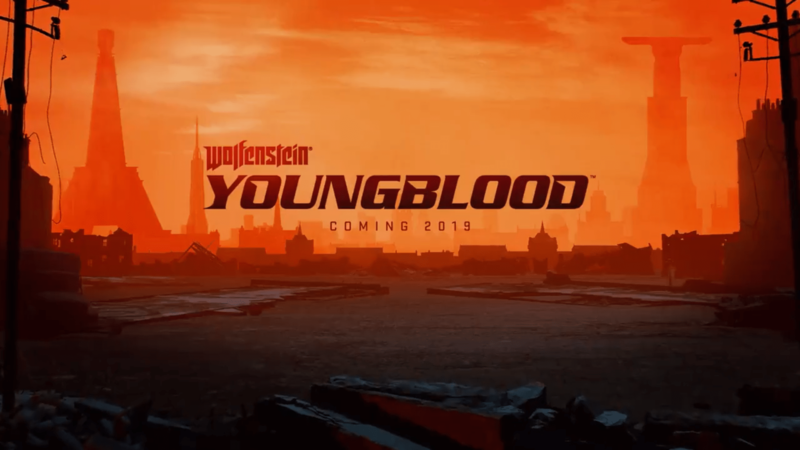 A new entry in the Wolfenstein series, Wolfenstein Youngblood, has been revealed by Bethesda today. During the publisher’s E3 2018 showcase, it’s been confirmed that the new game will bring the story forward, starring BJ’s twin daughters in the 80s. With two main characters, the game will sport co-op for the main campaign. A teaser has also been shown, and you can check it out below. Wolfenstein Youngblood launches on yet to be confirmed platforms next year.